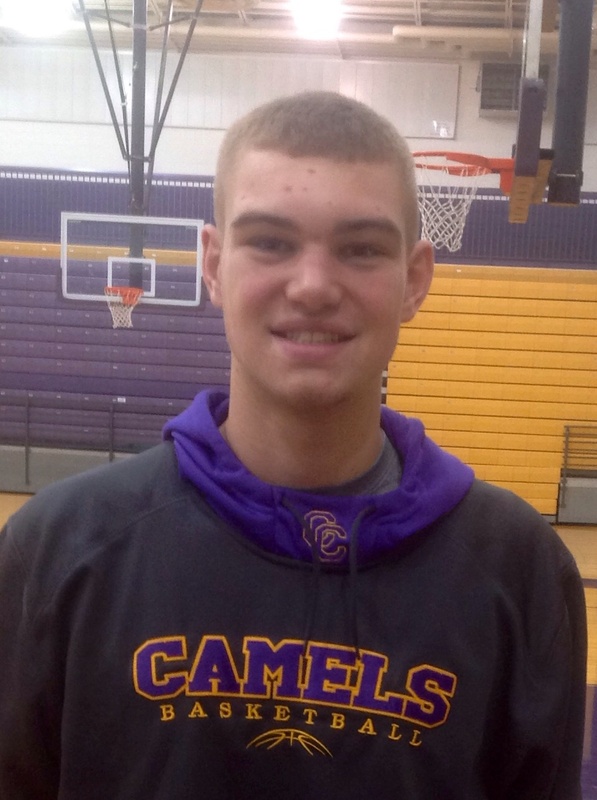 Throughout the season Camel Pride will spotlight various players on the boys basketball team with a player profile. 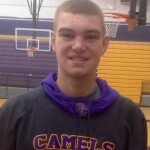 These profiles will provide an inside look into the young men who run the hardwood for Campbell County High School. This week we profile Matt Wilson. Matt, a 6’9″ 235 pound junior center is the son of Robert and Shelli Wilson. Matt’s brother Drew Wilson is an eighth grader at Campbell County Middle School. CP: What is your favorite food or meal? CP: What is your favorite movie? CP: What is your favorite book? CP: What is your favorite and least favorite class? CP: Who is your favorite athlete? CP: Who is your favorite sports team? CP: Who is your favorite musician or group? CP: Who has had the biggest influence in your life? CP: What is your best sports memory? CP: If you could invite any 3 people to dinner, who would they be? CP: What goal do you most want to accomplish in life? Thanks, Matt. We appreciate your time and letting us get to know you better. Good luck this year with the 2014-2015 season.